Oral antibiotics for treating acne are usually used when topical medications have failed or when there is acne on larger body areas that it is impractical to apply topicals the whole area. Oral antibiotics are also used for severe acne when accutane (isotretinoin) cannot be prescribed. How do oral antibiotics work on acne? Oral antibiotics can improve acne for the short term but do not have a long-term effect. Thus, if you want to use oral antibiotics for your acne you need to combine it with an effective anti-acne skin care routine. Once you complete the oral antibitoics treatment (usually 3-4 months) and your acne is improved you need to continue with your topical medications to maintain the results. Which oral antibiotics are usually used to treat acne? The 2 kinds of oral antibiotics that are prescribed today are minocycline and doxycycline. These are more effective and have fewer side effects than the tetracycline that was used in the past. The main side effect of doxycycline is gastrointestinal distress. How is Doxycycline used for acne? Doxycycline capsules (Brand names: Vibramycin, Doxy 100, Oracea, Monodox) should be taken with a full glass of water and the patient should be told to stay upright for at least 30 minutes to prevent esophageal irritation. Doxycycline in doses > 100mg/day can also cause increase sun sensitivity. 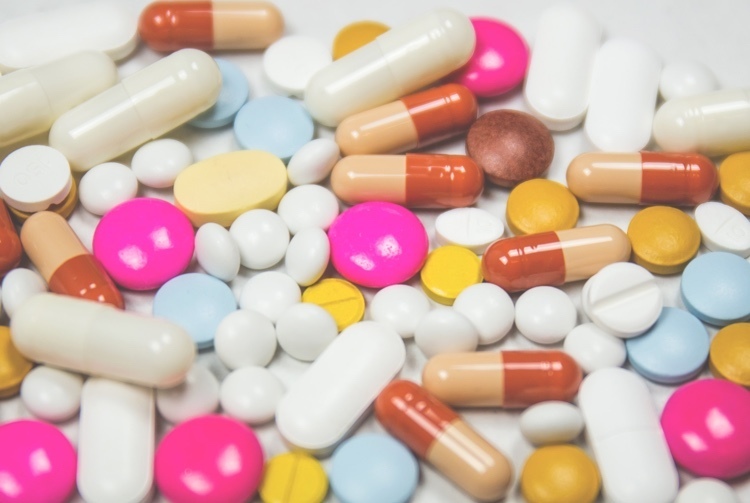 What are the side effects of Minocycline? Minocycline has been reported to have a lower incidence of antibiotic resistance compared to doxycycline and can be consumed with dairy products. Minocycline has also an anti-inflammatory effect that is beneficial in acne. Immediate-release minocycline can rarely cause dizziness which is less common with the extended-release formulation. In rare cases, it can cause drug hypersensitivity. People that use minocycline for years can also have a special kind of hyperpigmentation – brown spots in the base of acne scars or on their lower legs. Which other antibiotics are used for the treatment of Acne? The use of other antibiotics for acne should be limited. Sulfamethoxazole-trimethoprim has some potential severe adverse effects and should not be used as the first-line antibiotic in acne. Azithromycin does not as good an anti-inflammatory drug as the minocycline and it should be reserved for the treatment of other more severe conditions than acne. Should I treat my acne with Minocycline (Solodyn)? Should I treat my acne with Doxycycline?